A small West Virginia town is grappling with a wastewater system that has raw sewage running through yards and streets. As Glynis Board reports, it’s a far-too common problem for many Ohio Valley communities struggling with small budgets and big infrastructure needs. Hal Saville works as a commercial energy project consultant for Energy Independent Solutions. He helps develop and sell solar panel systems like the one that just went in at the Forest Hills Municipal Building near Pittsburgh. For StateImpact Pennsylvania’s Voices of Energy series, Saville shares his story as a crew finishes installing the system’s wiring. On this West Virginia Morning, the U.S. Surgeon General recently issued an advisory, encouraging more Americans to carry the overdose reversing drug naloxone. It comes in the form of an injection or a nasal spray, known as Narcan, and is regularly carried by firefighters, EMTs and police officers. As a part of a series on the ripple effects of the opioid crisis, StateImpact Ohio’s Ashton Marra reports the antidote is also becoming more and more common in Ohio schools. On this West Virginia Morning, lawmakers wrapped up work on a special legislative session Monday afternoon. As Dave Mistich reports, the House and Senate completed eight bills, including technical clean-ups to legislation passed during the regular session, as well as supplemental appropriations. On this West Virginia Morning, we hear a discussion about Tuesday's election results. Robert Rupp is a professor who teaches political science and history at West Virginia Wesleyan College. He’s studied state politics for 30 years. 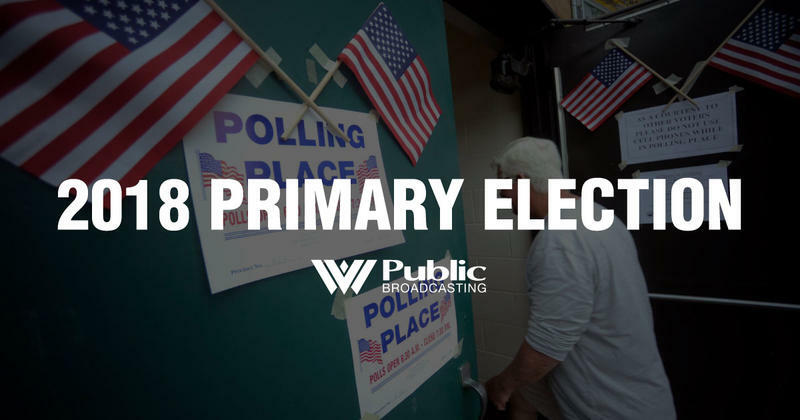 Jesse Wright spoke to him about the results of the primary election and what they might mean for the general election in November. On this West Virginia Morning, pregnancy-related and postpartum depression and anxiety are common - affecting anywhere from 10-20 percent of all mothers. As we head toward Mother’s Day, Kara Lofton talks with several women about their maternal mental health experience. 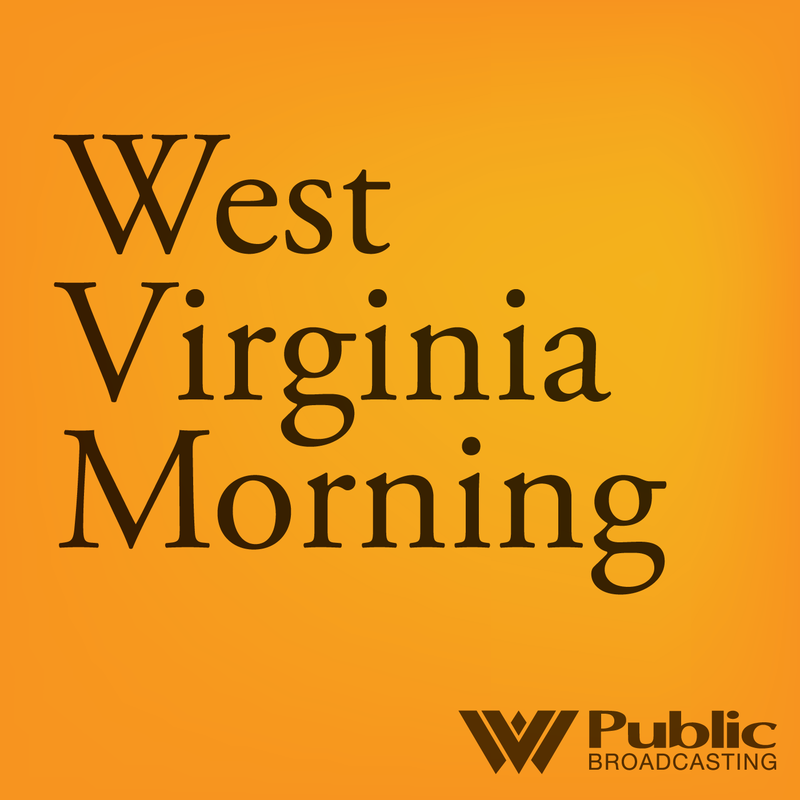 Listen to West Virginia Morning on May 7, 2018. On this West Virginia Morning, we hear from a young girl in North Carolina who shares her story of growing up in Appalachia; we hear about the new Voter ID law that went into effect this year; and the Ohio Valley ReSource brings us an update potential tariffs of steel and aluminum manufacturers.